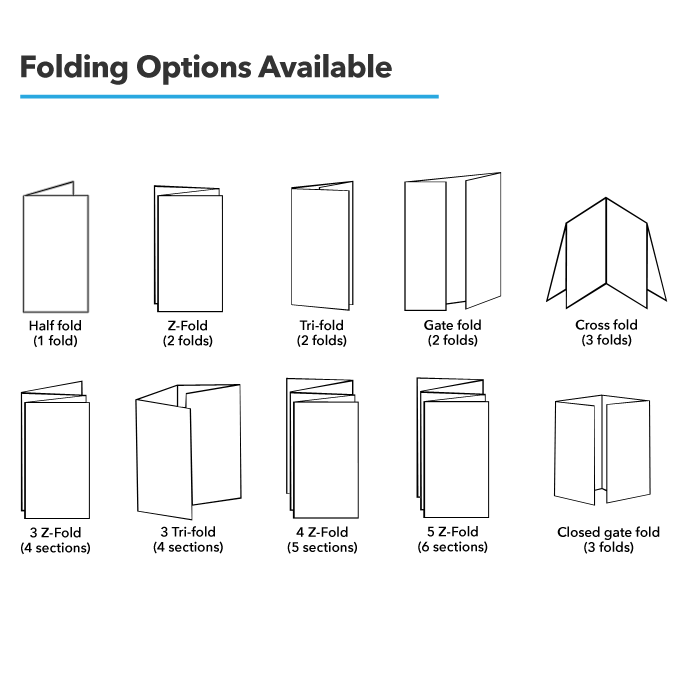 Different folds make these leaflets the perfect option to show all your information in a handily way. You can use them to showcase your menus, promote events or list prices. 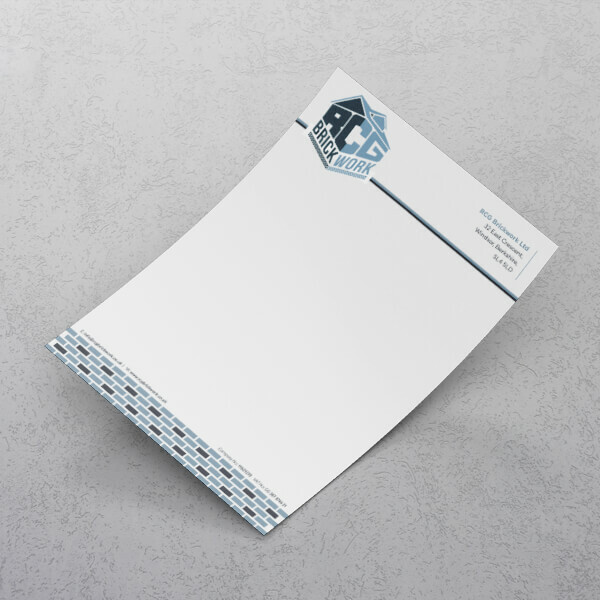 You have lots of types of paper weight,leaflets sizes and the most important thing: lots of amazing folds options to create the perfect leaflets for your business.